The narrator's voice is so unpleasant that it's hard to know if the story is any good. 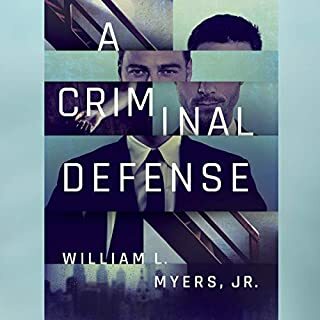 Would you be willing to try another book from William L. Myers? Why or why not? I have NEVER written a review here, but this reading is so awful that I had to write a note. Was A Criminal Defense worth the listening time? I think I've said it all above. Just awful.